If your business revolves around product shipping, then you probably know how important strapping products is. Proper reinforcement, fastening, stabilizing, combining and holding products can all be part of the strapping process. 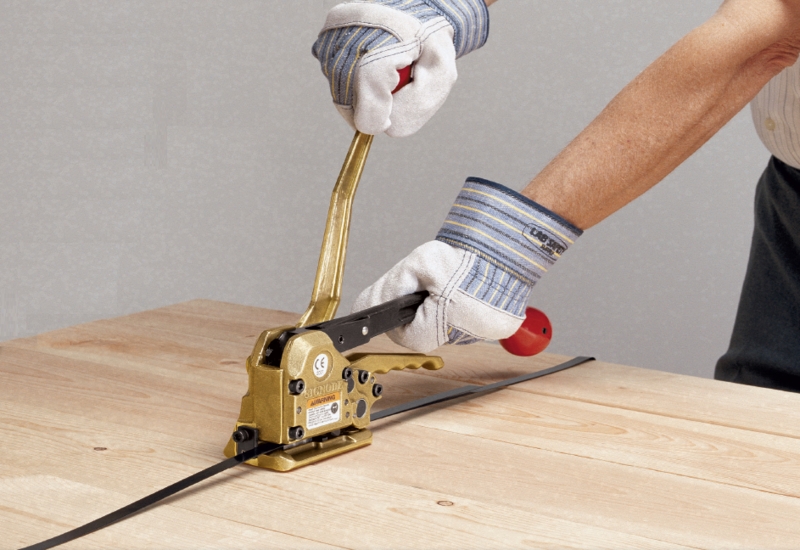 However, in order to do so, you need the right strapping materials & tools. 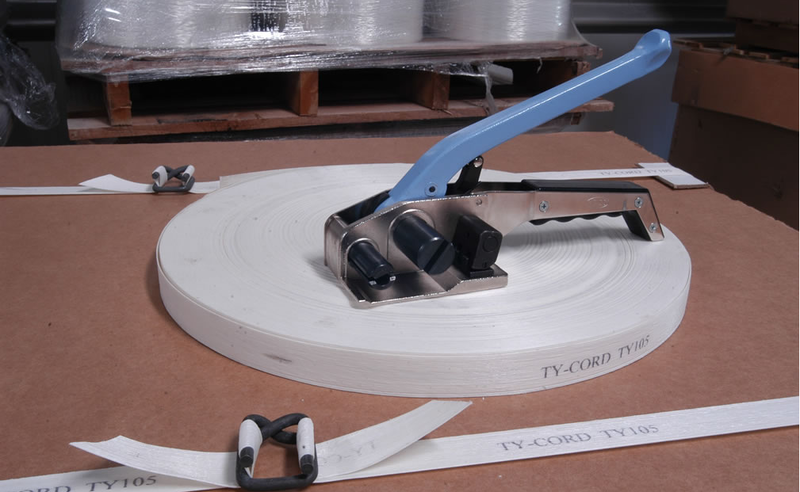 The most popular types of strapping materials include: polyester, corded, polypropylene, and steel. All of these have their own strengths and weaknesses, so knowing the difference between them can help you decide which one is ideal for your business. 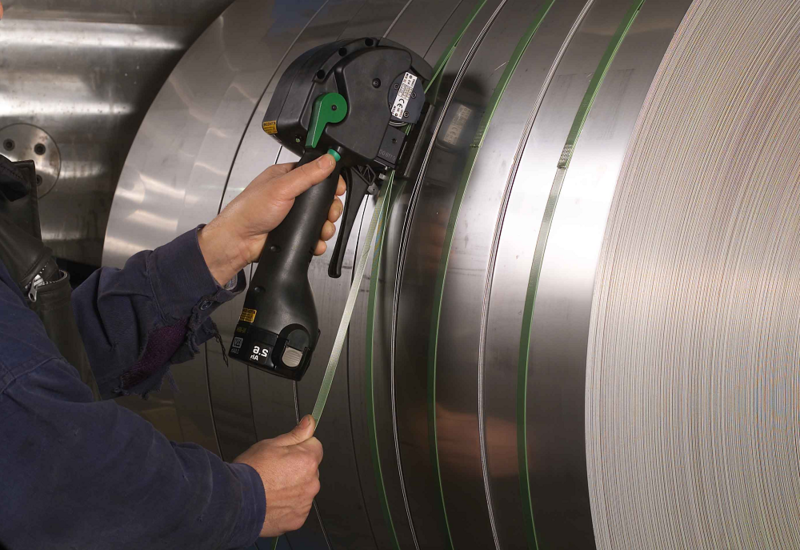 Steel strapping is the strongest out of all strapping materials & tools, simply because it’s the go-to strapping material to use in almost all industrial settings, including heavy construction and warehouse applications. Steel straps are extremely strong and have low elongation (this can be both seen as an advantage and a disadvantage, depending on your needs), and they’re ideal for strapping sharp and hot products. Once strapped, the product is then sealed using mechanical seals and seal-less type joints. However, steel strapping is losing its popularity due to the fact that it costs more and it’s more difficult to recycle. Polyester strapping, also known as PET strapping, is the most rigid strapping solution. However, it doesn’t have great elongation properties, and it retains the tension over long time periods. Generally, it’s sealed with seals, heat, or welds and it has nick resistant properties. PET strapping offers the highest strength and the most retained tension out of all plastic strapping options, which makes it great for heavy-duty loads. Additionally, it’s quite affordable when compared to steel, and it has similar performance characteristics to it. Polyester strapping is available in machine and hand grade quality. 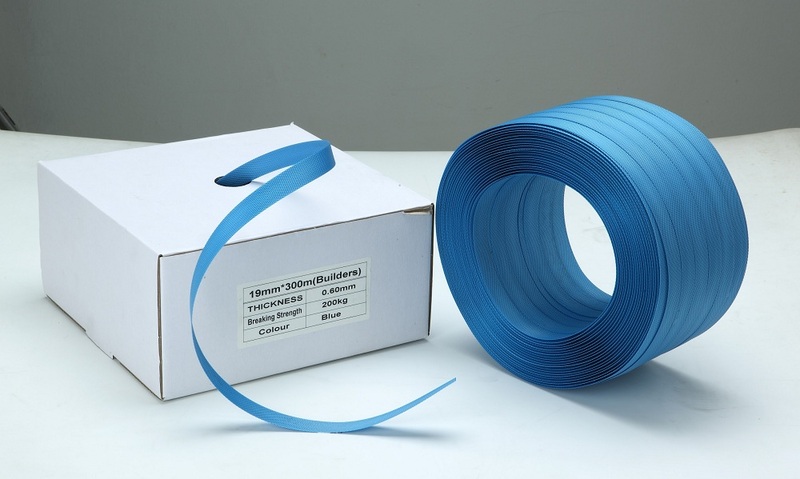 Polypropylene is the most popular and affordable strapping material there is. It’s very light, easy to use, and recycle. On top of that, it has high elongation and elongation recovery properties. But on the downside, it also has retained tension. Polypropylene is also available in machine and hand grade quality, and it can be sealed with generic seals, heat seals, friction welds and buckles. Worth noting is that hand grade polypropylene can’t be used in automated applications, while machine grade polypropylene can be used with manual tools. Cord strapping comes in two forms – uniline and cross woven. It can be either found in polyester or rayon, and it’s used in manual applications specifically. It’s either sealed with buckles, generic seals or it’s tied. This material is moisture-resistant, which makes it ideal for outdoor applications. Moreover, heavy-duty polyester cords are used as an alternative to steel strapping in tasks involving lumber.